Weekly Insurance Claim Summary: February 7 - 13 | The Voss Law Firm, P.C. "I looked at the claims that these people had and they're not exorbitant. They're not a huge problem. They're not too much, but they were non-renewed." The insurance company claims that Perry was dropped for a variety of reasons, including living in a high-risk area. Fortunately, Combs also reports that many other insurance companies are willing to take on Perry's "high-risk" home. Sacramento Valley saw the one of the worst wildfire seasons in history last year, and the fallout has been devastating. The Valley Fire destroyed more than 76,000 acres of land, consuming 1,280 homes and killing 4 people. California's Office of Insurance calculated the data and reported roughly $700 million in insured losses. However, this is an initial calculation, and will likely be much higher in the final report. The Valley Fire, along with the Butte Fire that also occurred last year, caused an estimated $1 billion in total insured losses. Southwick Insurance Agency in Massachusetts is happy to report that claims are on the decrease. Fewer homeowners and drivers have filed claims thus far this winter, perhaps because of the lack of snow. Compared to last year, when the state saw record-breaking snowfall, it's a drastic change. 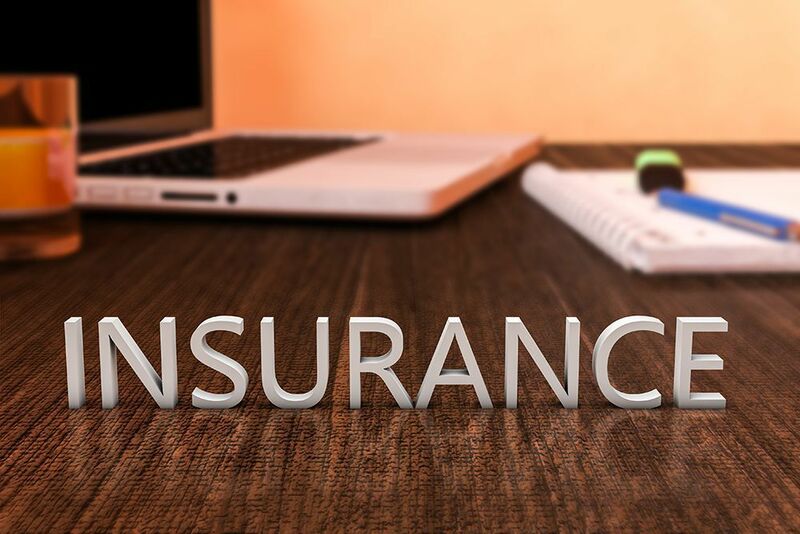 The insurance company states that because of the decrease in claims, carriers may be able to reduce rates. Keep up with us for more weekly insurance claim updates. The Voss Law Firm helps you when your insurance company refuses to give you the money you need to rebuild. Contact us for a consultation today.